In life no one really knew him. In death they would never forget him. How far would you go to be remembered? 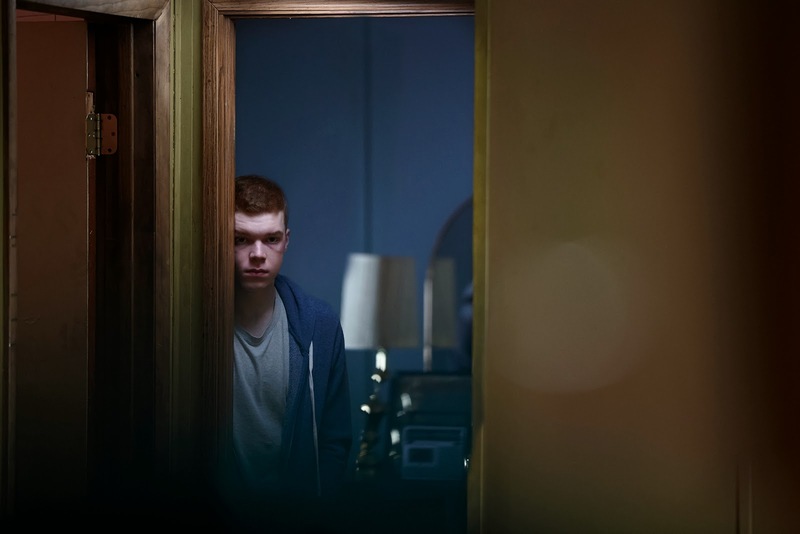 The film is starring Cameron Monaghan, Noah Silver, Morgan Saylor, Madisen Beaty,Judy Greer and Liv Tyler. 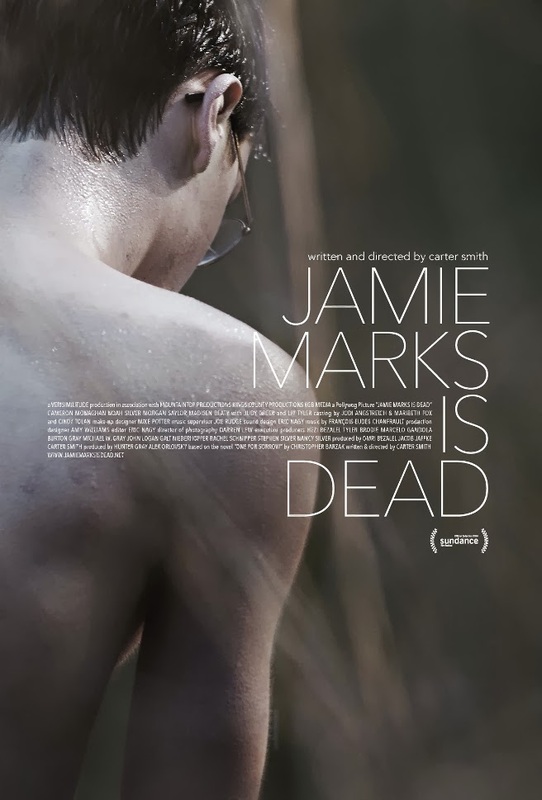 The release date of Jamie Marks is Dead is set to August 29, 2014. 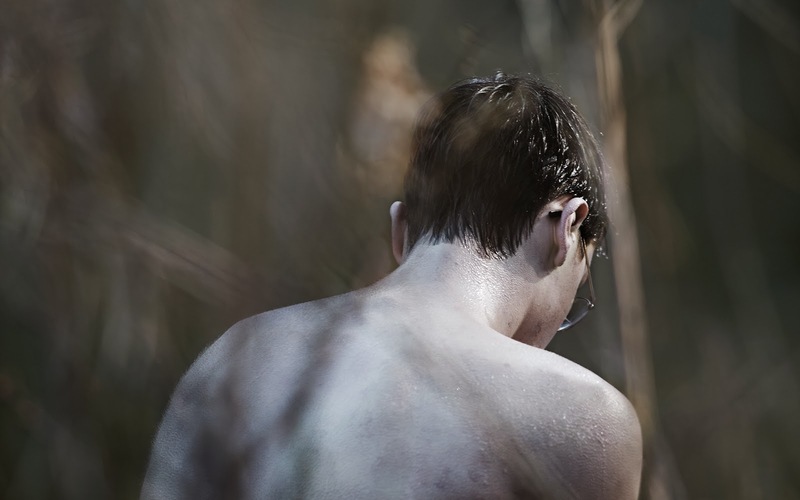 Filmmaker Carter Smith on his film “Jamie Marks Is Dead”. Have you ever seen a ghost? Did the ghost stalk you?